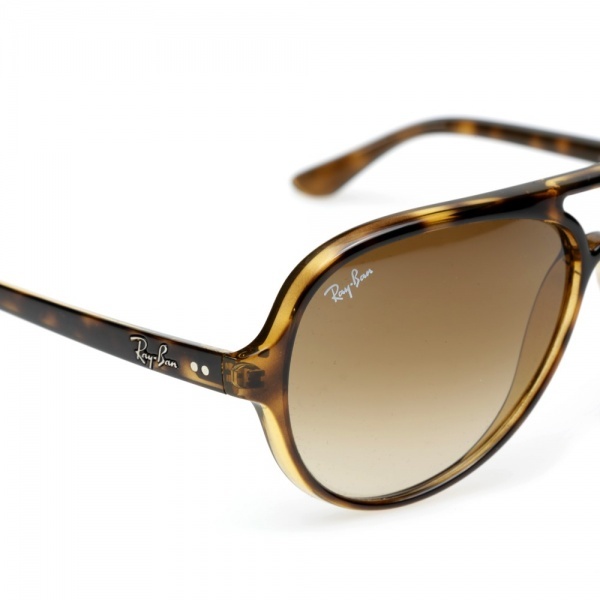 Ray-Ban are, for some, the definitive eyewear brand. 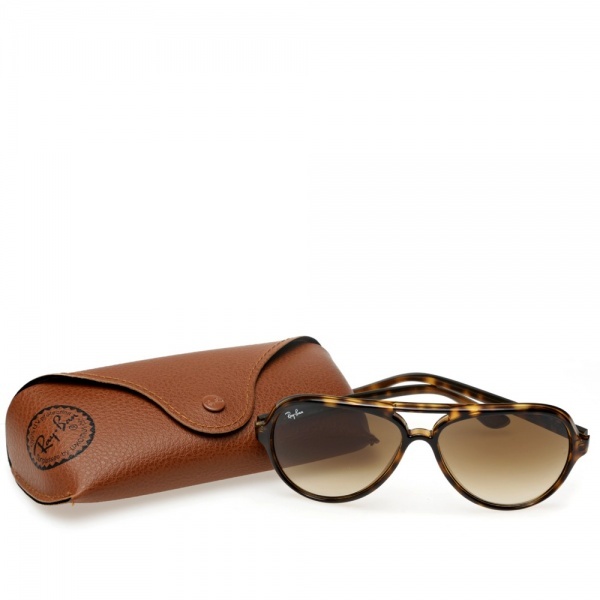 Designers of some of the worlds most iconic styles of all time, Ray Ban started out life exclusive designing protective sunglasses for the US Air Force and over time have become a true household name. 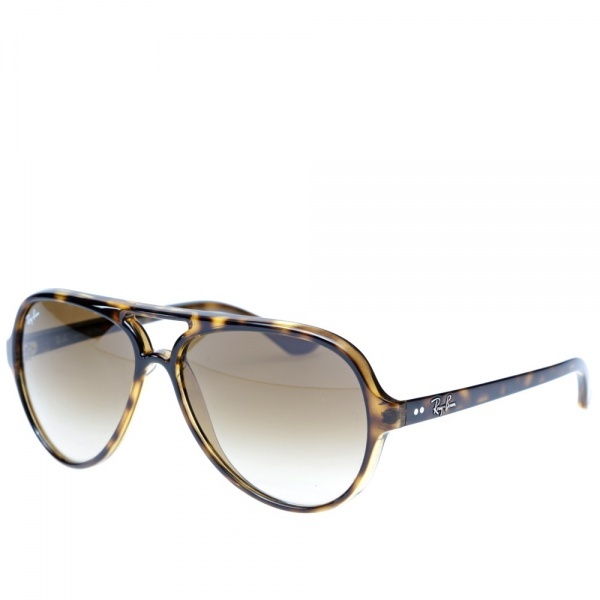 A larger, more contemporary style, the Cats 5000 Sunglasses from Ray-Ban are constructed with acetate frames, playing host to tinted lenses and are finished with the classic embossed metal logo across each arm. Available now at End. 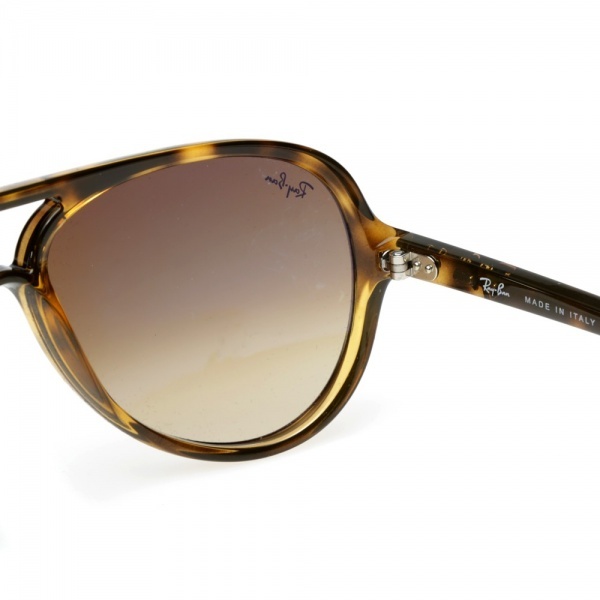 This entry was posted in Sunglasses and tagged Acetate, Air Force, Cats 5000, Ray Ban, Sunglasses. Bookmark the permalink.